X-ray fluorescence spectrometry has been an established, widely practiced method of instrumental chemical analysis for about 30 years. 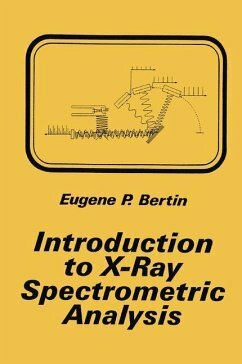 However, although many colleges and universities offer full-semester courses in optical spectrometric methods of instrumental analysis and in x-ray dif fraction, very few offer full courses in x-ray spectrometric analysis. Those courses that are given are at the graduate level. Consequently, proficiency in this method must still be acquired by: self-instruction; on-the-job training and experience; "workshops" held by the x-ray instrument manu facturers; the one- or two-week summer courses offered by a few uni versities; and certain university courses in analytical and clinical chemistry, metallurgy, mineralogy. geology, ceramics. etc. that devote a small portion of their time to applications of x-ray spectrometry to those respective disciplines. 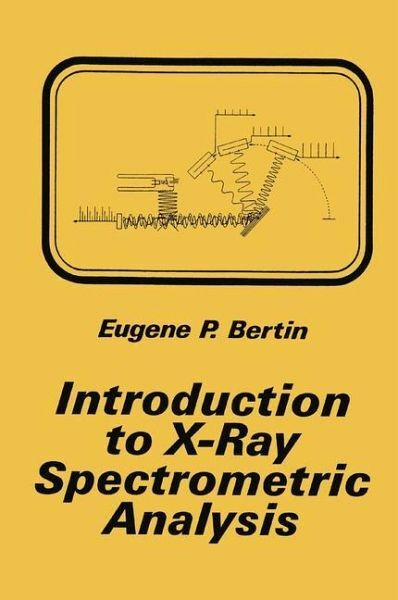 Moreover, with all due respect to the books on x-ray spectrometric analysis now in print, in my opinion none is really suitable as a text or manual for beginners in the discipline. 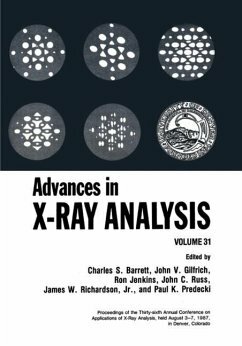 In 1968, when I undertook the writing of the first edition of my previous book, Principles and Practice of X-Ray Spectrometric Analysis, my objective was to provide a student text. However, when all the material was compiled, I decided to provide a more comprehensive book, which was also lacking at that time. 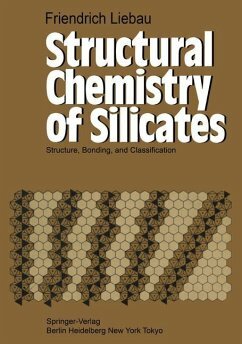 Although that book explains principles, instrumentation, and methods at the begin ner's level, this material is distributed throughout a mass of detail and more advanced material.